This October, I looked down at the pink I was wearing for “awareness” and sighed. I thought about my t-shirt, a mix of synthetic fibers and pink dye, and how it has done absolutely nothing to stop cancer cells from growing, multiplying, and murdering women. I then had a revolutionary thought—to stop breast cancer in its tracks I must start with someone very close to me…myself. I called my ob/gyn and made an appointment to get tested for the BRCA gene mutation. Because of my family history I am considered “high risk” and qualify for genetic testing. I find out in a few months if I am positive for the BRCA gene mutation. If so I have up to a 65% chance of getting breast cancer. If I test positive, I will start annual screenings at age 25 (17 months from now), and perhaps consider a full mastectomy before I hit 35. If I am negative I will continue to see my doctor regularly and start regular screenings for breast cancer around age 40. 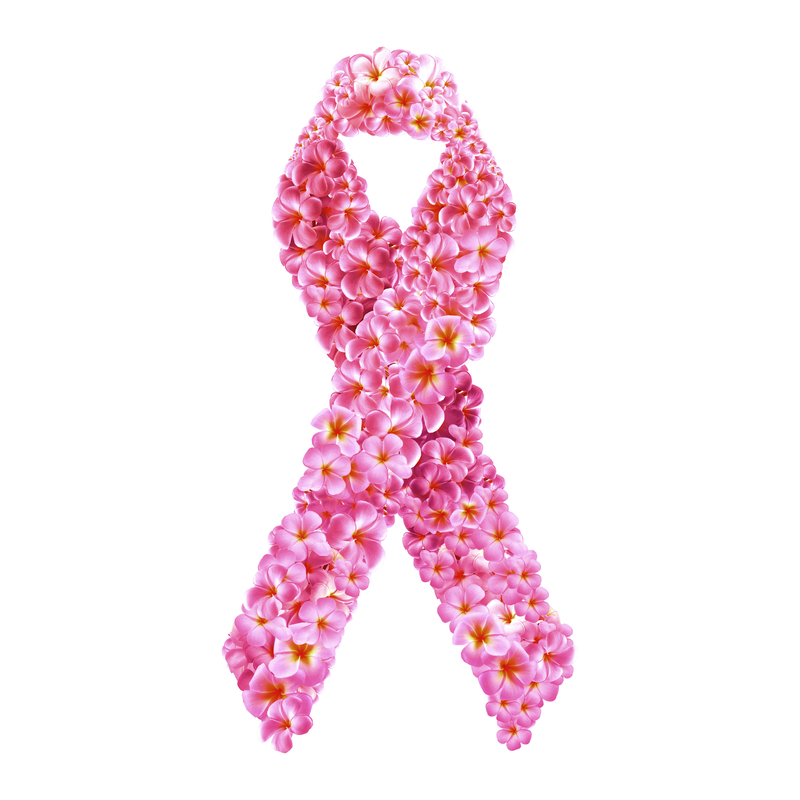 If caught early enough breast cancer has over a 90% five year survival rate. I looked down at my pink painted fingernails (for awareness!) and sweaty palms in the lobby of the doctor’s office and thought about how I lucky I am. I was born into circumstances that give me the upper hand in battling cancer, or any disease. I have insurance, supportive family and friends, hospitals and genetic testing centers a walking distance away. I am very informed about my cancer risks and what preventative measures I should be taking. I am treated with respect by my physicians. Thanks to the Affordable Care Act my father’s insurance will cover me until I am 26 (If I test positive his insurance will cover my first two mammograms, thanks Dad). But many people don’t have insurance and fall into the Medicaid coverage gap in Georgia. Many in Georgia don’t have an ob/gyn close to their home. Many can not take time off work to drive their mothers or grandmothers to the doctor. Many are not even aware they should be screened. Like many, I have a laundry list of loved ones once diagnosed with breast cancer– my mother, grandmother, cousin (twice), godmother, and many more. I took a big step this month by looking out for myself but it is not enough. Breast cancer screenings, along with a full range of reproductive health services, should be accessible to everyone. Access to healthcare is a right that belongs to all people no matter race, creed, gender, or location. I prevent breast cancer all year round because I support legislation like the Strong Families Resolution which encourages the Georgia Legislature to make policies that allow ALL families to thrive. I urge others to do what I did this October: take control of your own health, get involved in organizations that promote state and federal nondiscriminatory health policies, and of course- wear pink! Regina will receive her MPH in health policy from Emory University in May 2016. She currently works at the YWCA of Greater Atlanta as the Advocacy Intern. She is a former intern and current supporter of the Feminist Women's Health Center. In her spare time she likes long walks on the beach, quality healthcare for all humanity, and sushi. Find her on Twitter @ShesGreedy and on Linkedin.